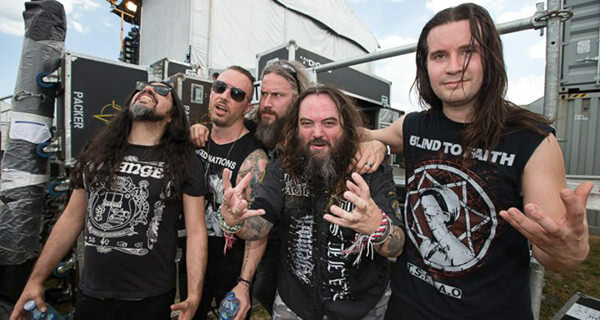 Killer Be Killed, the 'supergroup' featuring Max Cavalera (Soulfly, ex-Sepultura), Troy Sanders (Mastodon), Greg Puciato (The Dillinger Escape Plan), and Ben Koller (Converge, All Pigs Must Die), has already demoed ten tracks for their sophomore release. "We already demoed for it; we got 10 songs out of it," he said. "[It's] fantastic. Troy [Sanders] is more involved, which is what I wanted from the beginning. So that's gonna be great." The band's debut album was released in May 2014 and debuted at No. 58 on the Billboard 200 chart.